Let's do this! I ran most of the route this past Sunday and it was fantastic. Temps were 10-15 all day up there, but it was so early into the season that literally everything except the road was still snow-capped. 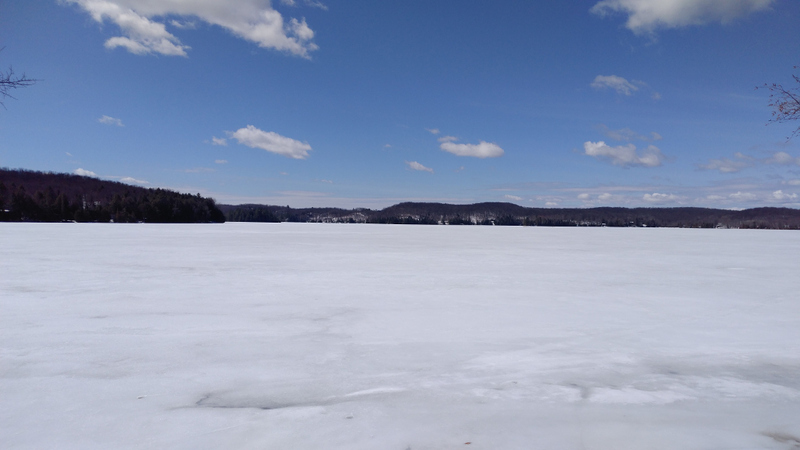 Every lake still solid ice. Yet the roads were dry and my summer rubber quite happy. What an experience. 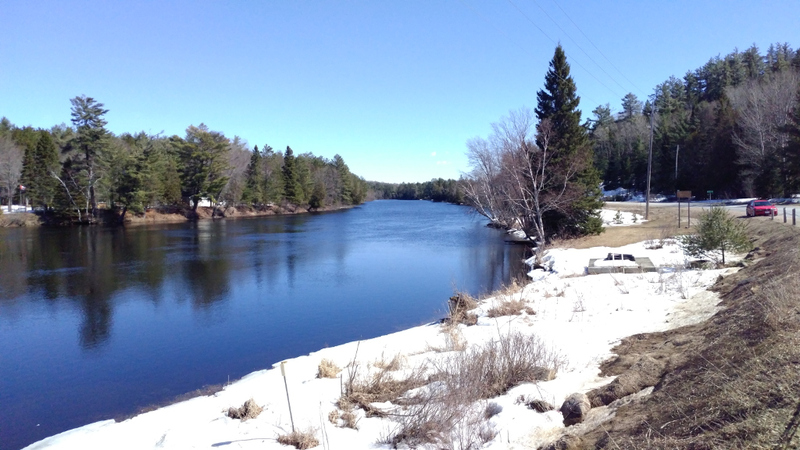 As usual in the Spring, our route will take us though some beautiful and quiet pockets of the Kawarthas region. North-East is the travel direction. - Zero tolerance for dangerous driving, including all passing on solid lines. - A direct Google Maps link for the entire route will be shared. Just click Navigate and follow. - Formalized seniority: 5+ years experience on maX cruises, front of the pack. 1-5 years, middle pack. First event in 16/17? Back of the pack. Zero flexibility here. - New app support - Zello & Pathshare. Zello is used for group chatting, and Pathshare lets us see where each cruise participant is on a map. maXbimmer rooms will be set up in each. Download them now. - Bring water and snacks. It's a long, long drive. 500-600km estimated round trip. - Pack a phone charger. The battery will take a beating using these apps and navigating with it all day. - Dress for the weather. - Fill your gas tank PRIOR to arriving. I will not allow any time for you to "just be right back". There will be a gas stop along the route. I haven't set which one exactly, but priority goes to Petro 94 locations because we "can" all run the stuff. I prefer Shell 91 but some of you are running more timing than Big Ben. - Leave no witnesses. By this I mean, don't drive in any manner that garners attention when there is general public around. Over half of the route will put us in desolate areas with no one around - save your aggression for then. Multi-lane highways with SUVs full of kids are NOT the place for it. - If you're being tailgated, drop your pride. Either you're falling behind the pace of those in front of you, or the person behind you is a jackass. Either way, point them by as soon as it is safe. If they want to, let them go. And then at the next stop go on Zello and tell everyone who the jerk was. - On that note, point-by passing. Just like the track. This is allowed on solid lines as long as there is clear permission given from the car in front. 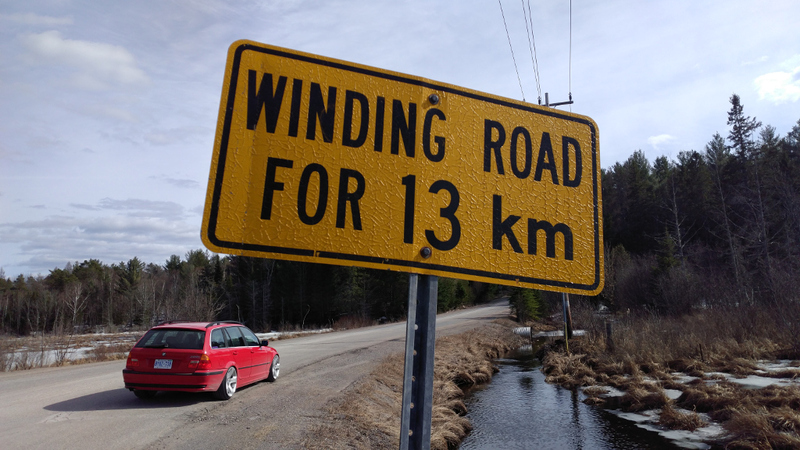 Also, don't start speeding up once you let them cross over. Use your brain. - Fast cars and slow drivers. Cornering speeds can get very high for the more experienced drivers. This doesn't mean you need to match their speed, or let them push you too fast. It also doesn't mean you can use a power advantage to "stay ahead" of the faster cornering car. Whether you're holding up the person behind you on a straight or a corner, either is wrong. Point them by and enjoy your own pace. There will be a group lunch stop, then a snack/gas/stretch stop before we jump back on the freeway and head our own ways at the end. Thanks for scrolling and see you in a month!